Do you know a great volunteer? Next post: Thinking of working overseas when you graduate? Canadian visas out today! 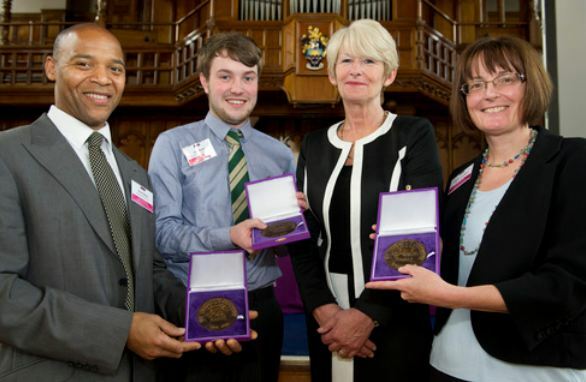 Our University of Manchester “Volunteer of the Year” programme recognises staff, students and alumni who make a real difference with their volunteering activities. 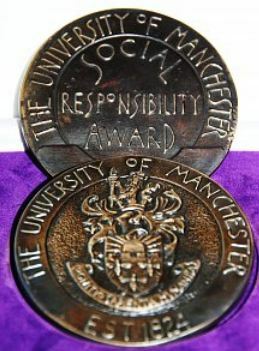 Volunteering can take place in Manchester or anywhere else in the world, and previous winners and commended volunteers have been undergrads, masters and doctoral researchers. You can nominate yourself, or you can nominate someone you know – someone you admire for the energy and enthusiasm with which they volunteer. Names and contact details for two referees who are familiar with the individual’s volunteering. If you don’t have all the contact details, just write “Don’t know”. However please be aware that we will need at least an email address for the individual so that we can get in touch with them. … fill in that form before 8th March.